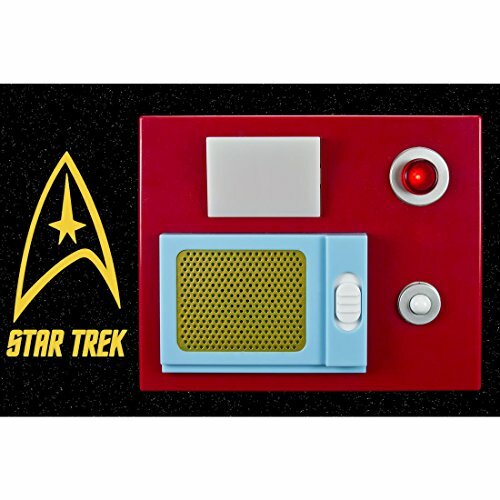 The Star Trek Door Chime is a motion-sensitive door chime. Perfectly modeled after the communicator panels on The Original Series. If you’re a Star Trek Nerd….You’ll love this!